Most people today go online to be more informed before making decisions, such as choosing the right health care facility for their loved ones. With our fully custom web design service, we will build your website exactly as you want it to be. We understand that you perfectly know how to best showcase your facility online. Our professional designers will closely work with you to assure that your website is completed as planned and right on time. While most web design companies charge substantial fees for custom web design services, Severity Design keeps its pricing affordable regardless of your design specifications. 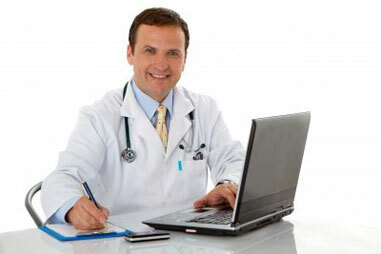 With us, your health care facility gets a professionally-designed website at a very reasonable and cost-effective price. To learn more about our services, contact us. We also provide website maintenance at a fraction of the rates commonly charged by most web development companies.